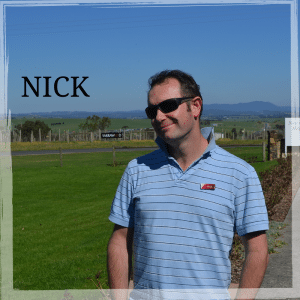 Meet the Team - Australian Wine Tour Co.
Nick (Nickos) has been with us for 10 years now, and always delivers a fun and informative tour. 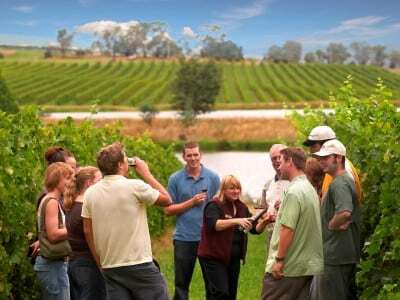 He is fluent in German and ‘Stralian, and loves meeting guests from all around the world, teaching them about Australian wines. 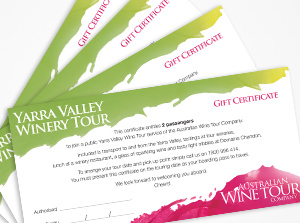 When he’s not driving the tour bus you’ll find him cheering on the Melbourne Rebels, tending to his organic veggie patch, and of course drinking wine, preferably a Macedon Ranges Pinot Noir. John, aka Spud, is our resident Japanese speaker, wine expert and crowd pleaser. 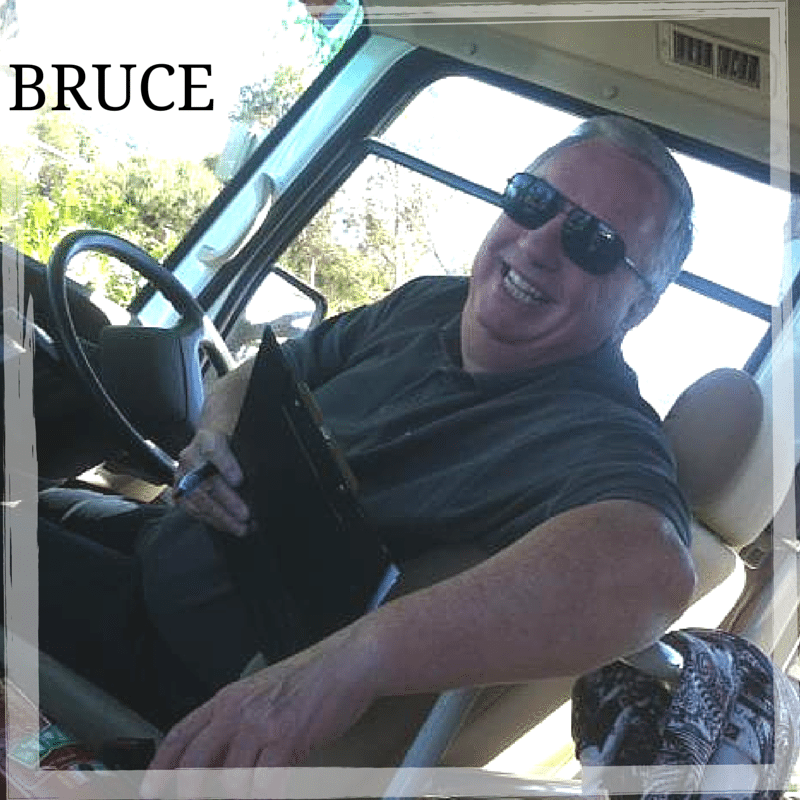 He has been delighting customers with his humour and wine knowledge since 2008. 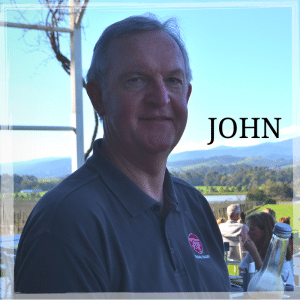 When he’s not working, John enjoys eating out and planning holidays with his wife Robyn, music, reading books (e.g. murder mysteries, Australian history), cheering on the tigers in the AFL, golf, cooking and gardening. And a favourite wine? Well that’s a hard question, but his preferred grape variety is Chardonnay. Funnyman Bruce, aka The Postman has been entertaining our tour guests for over 5 years. He supports the Melbourne Demons, and his favourite wine would have to be the Henschke Hill of Grace. 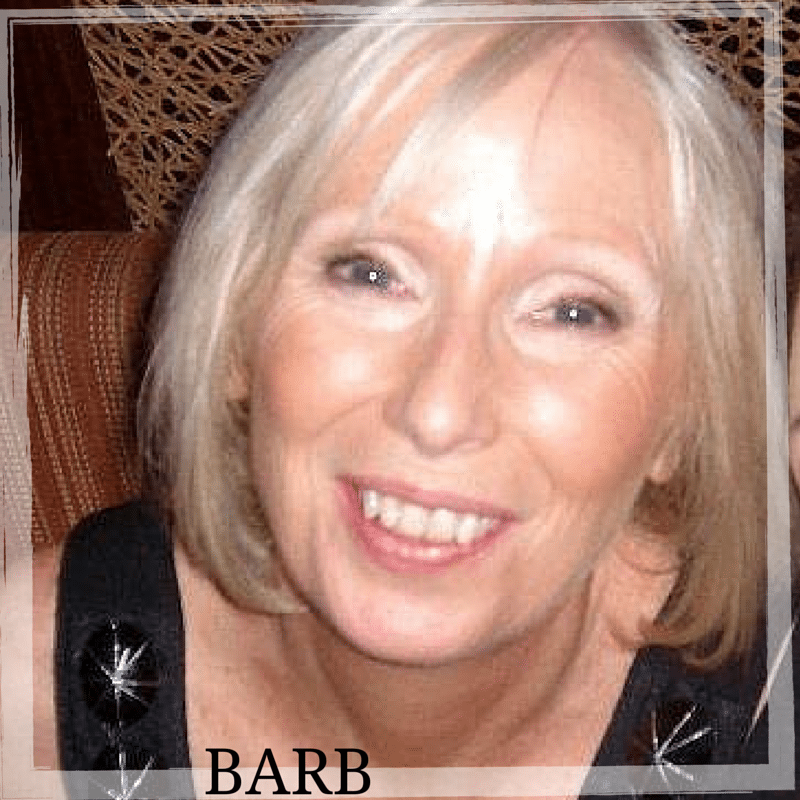 He counts Paris as his favourite holiday destination, and the best part of the job… Seeing Barb each morning! 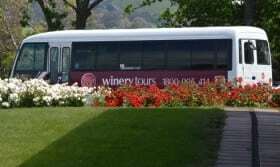 When not touring with Australian Wine Tour Co, Dirk loves to explore Victoria with the camper trailer hooked onto the 4WD and relax with a nice cabernet, or cool climate shiraz such as “The George” from Yering Farm. 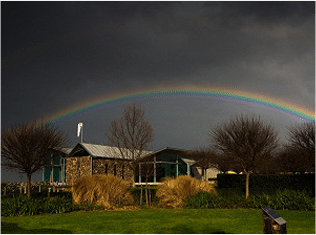 He also works at the beautiful Yering Farm cellar door, so if you don’t meet him on tour, chance are you’ll meet him over the bar. 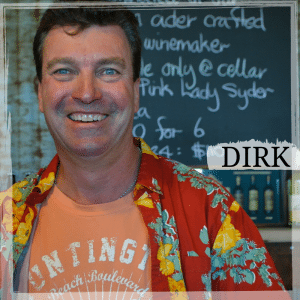 Dirk speaks a little bit of German, and loves to share his wine knowledge with all his guests. Brett believes taking his guests out to the Yarra Valley and showing them some great views and great wines is a pretty awesome job! 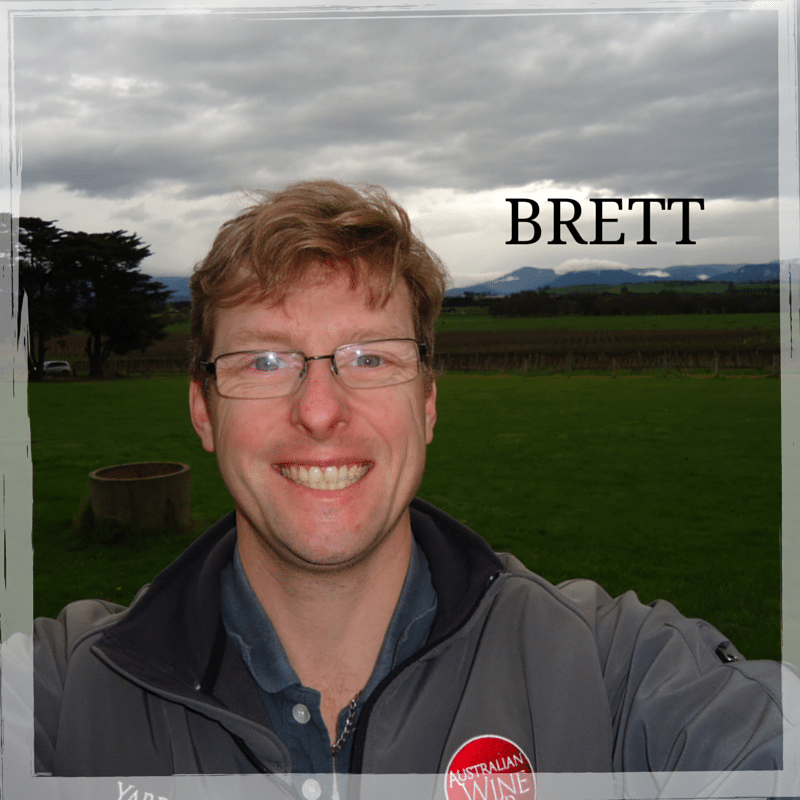 A wine buff, champagne lover and car enthusiast, Brett has been with us for almost four years! He loves to travel and would love to return to Cuba, Turkey, Germany or France. And for all our international guests, he is fluent in Africaans, Irish, English, Scottish, New Zealand, Aussie, American and Canadian! 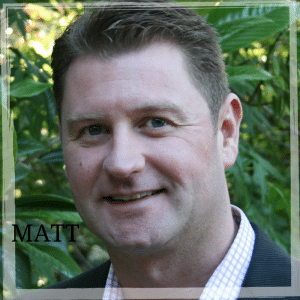 Since 1998 Matt has been running the Australian Wine Tour Company. 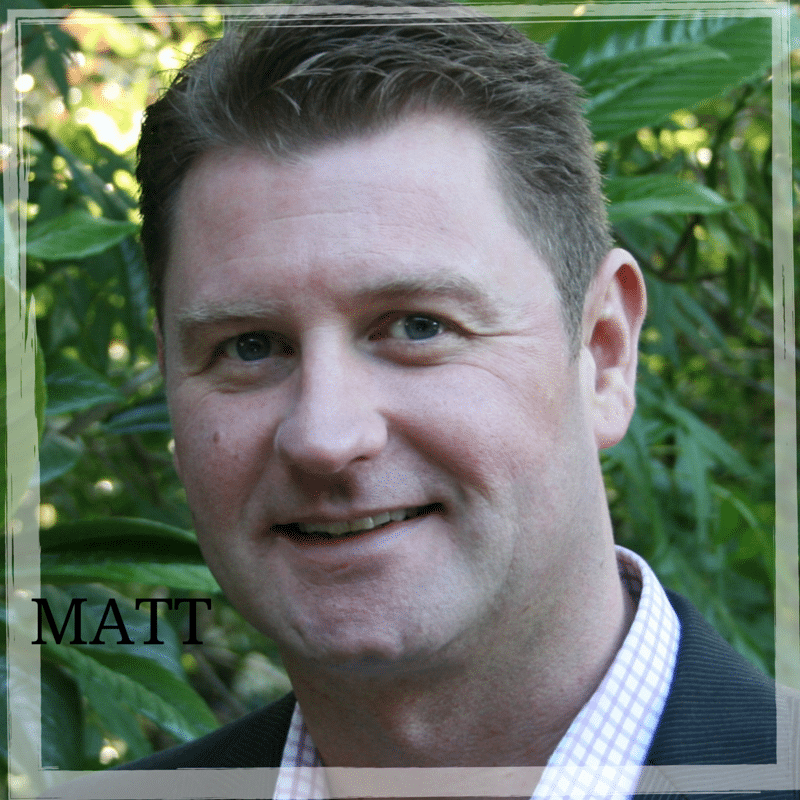 When he’s not at work, Matt spends time fishing, BBQing, travelling, watching sport, airplane spotting and spending time with his family and two sons. 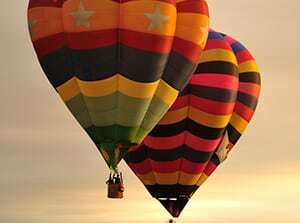 Favourite holiday destinations include Hong Kong, Singapore, Las Vegas, New York and Melbourne for their energy, culture and food. 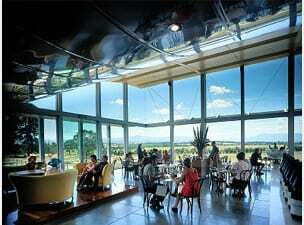 And after tasting so many great wines, he can safely say his favourite is La Grand Dame by Veuve Clicquot. Since 2009 Barb has been our ‘Jill of all trades’ – taking reservations, organising the drivers, buses, office, and pretty much everything else! She loves spending her time off travelling in Asia, especially to Vietnam and Bali, spending time with family, and going to the beach on weekends, and is a fan of the TV series Boardwalk Empire. While Barb’s not a huge wine buff, she won’t say no to a nice Sparling red. 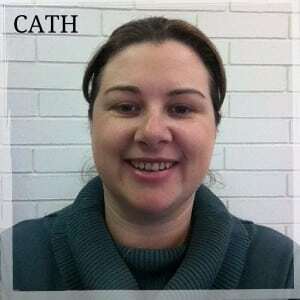 Cath has been with AWTC for over 7 years, in between taking time off to raise her two beautiful children. 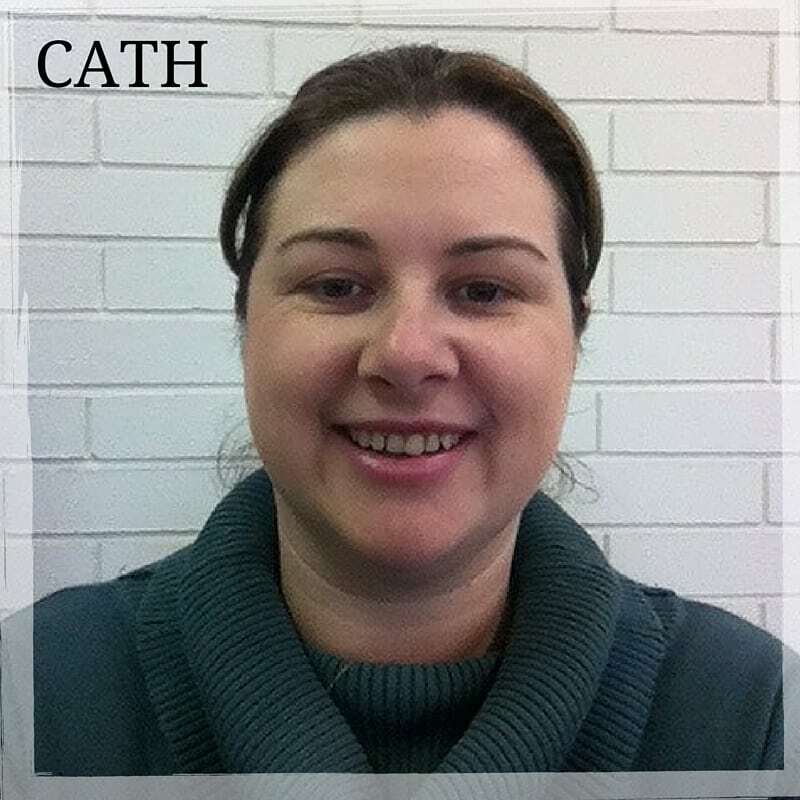 Managing our agent relationships, sales and travel arrangements, Cath is a tourism industry veteran who brings her professionalism and helpfulness to work everyday.